Those looking for a Samsung smartwatch deal this Black Friday are in luck, with a host of prices cut on the Samsung Gear S3, and the brand new Samsung Gear Sport. We've spotted $50 off the new Samsung Gear Sport, which bags you Sammy's brand new smartwatch for $249. 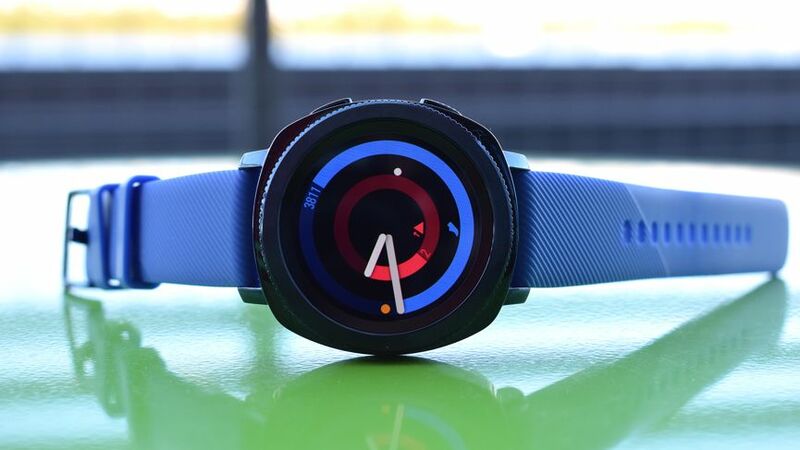 The Gear Sport has undoubtedly become one of the company's best smartwatches this year, getting a nomination at the Wareable Tech Awards and a solid score in our review. You also get a free six months of Spotify to boot. Perhaps more impressively, there's also a discount on the Samsung Gear S3, which is $279.99 down $70 ­– which represents a decent saving for those interested in the bulkier, more stylish watch. That represents a serious saving over Amazon, which at the time of writing still lists the device for $325. And it's not just the Gear smartwatches getting discount action. Best Buy is also discounting the new Gear Fit2 Pro, with the price tumbling to $149, down $50, for those more interested in its super-charged fitness tracker with GPS, heart rate and glorious super AMOLED screen. The Samsung Gear IconX (2018) edition are down to $149, which is good value for one of the best hearables we've tried out this year. While we've seen decent Apple Watch discounts on previous generation Series 2 stock, it's really refreshing to see decent discounts on Samsung's latest devices. Anyone shopping for a smartwatch this Black Friday should give serious thought. You can catch up with the latest wearable tech Black Friday deals using our handy guides.